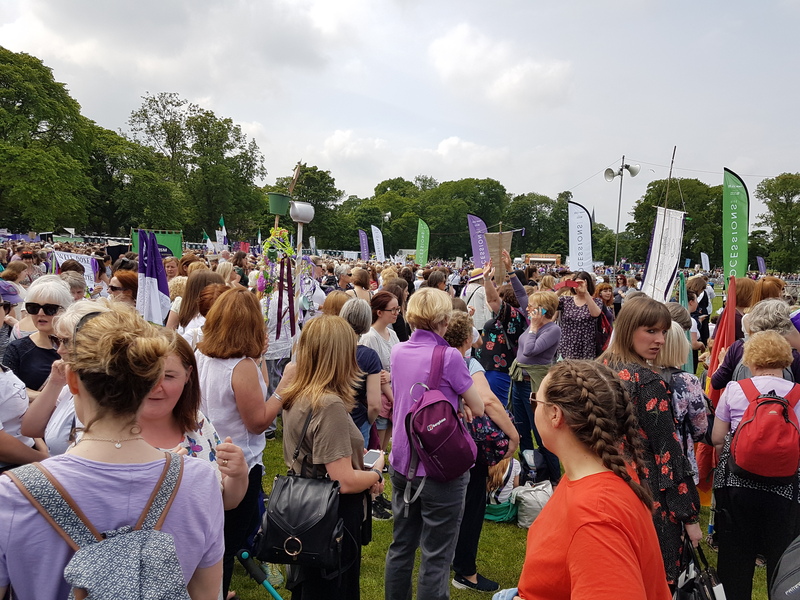 More than 100,000 women marched in Belfast, Cardiff, Edinburgh and London on Sunday 10th June. 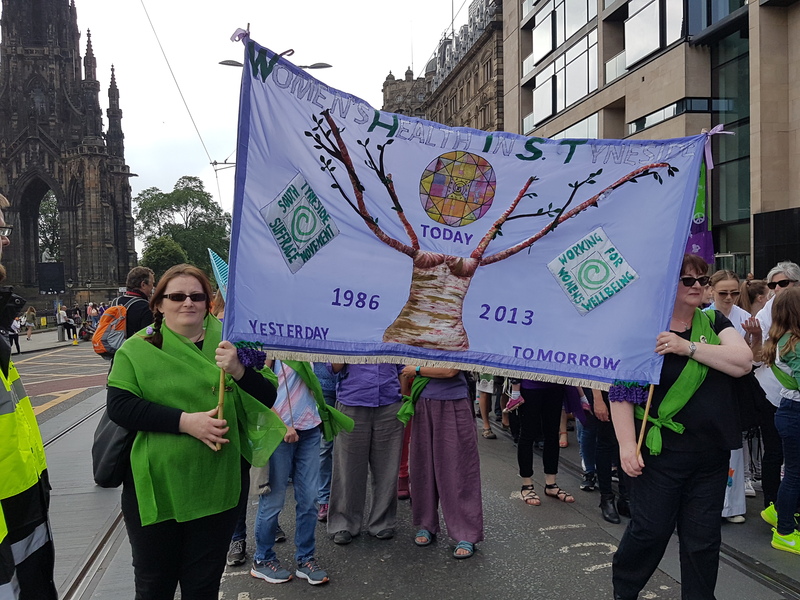 In glorious sunshine the streets of the capitals of England, Scotland, Wales and Northern Ireland filled on Sunday afternoon with marching, cheering, singing, chanting women, rejoicing in the centenary of some women winning the right to vote in 1918 – and vowing to continue the struggle for true equality for all. 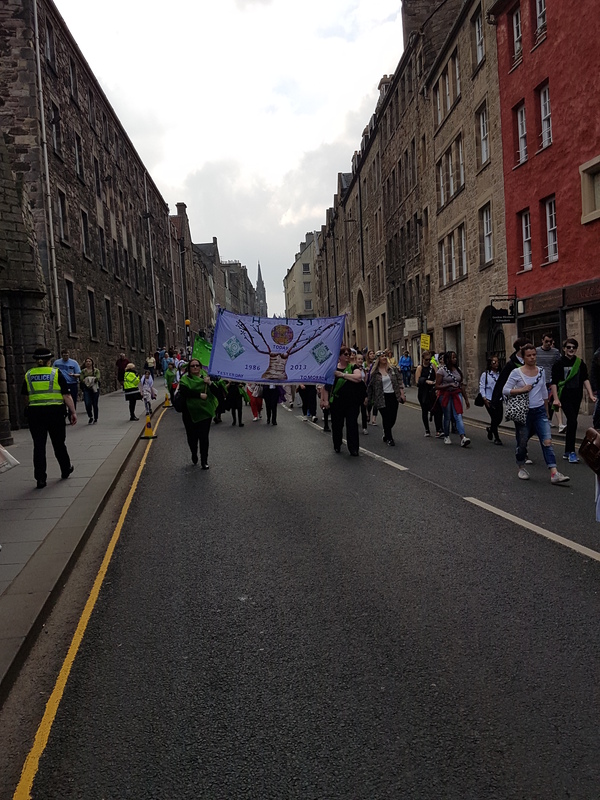 In Edinburgh, where WHiST women marched, the procession passed the columns of the Scottish National Gallery wrapped in the suffragette colours for the event. 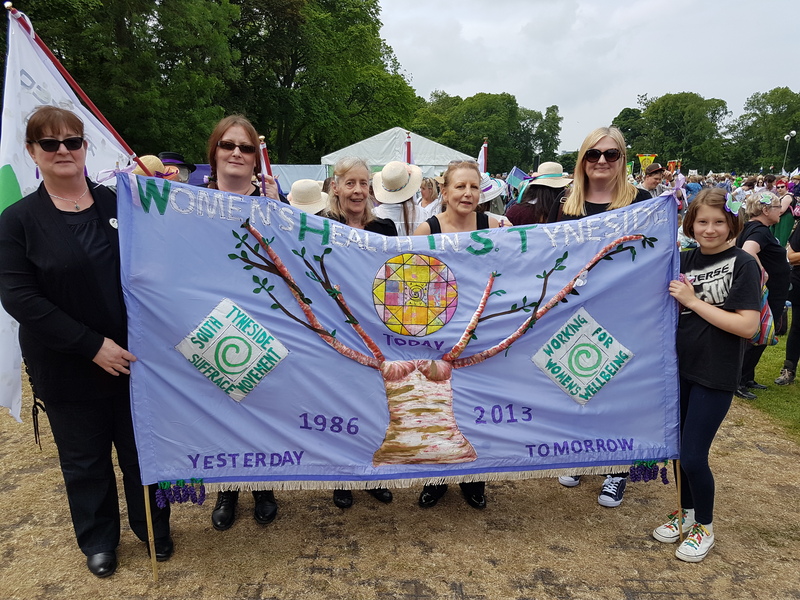 Our women, held their WHiST banner proudly and marched together to celebrate and 100 years of change – and to recognise there is still more to do. Well done! 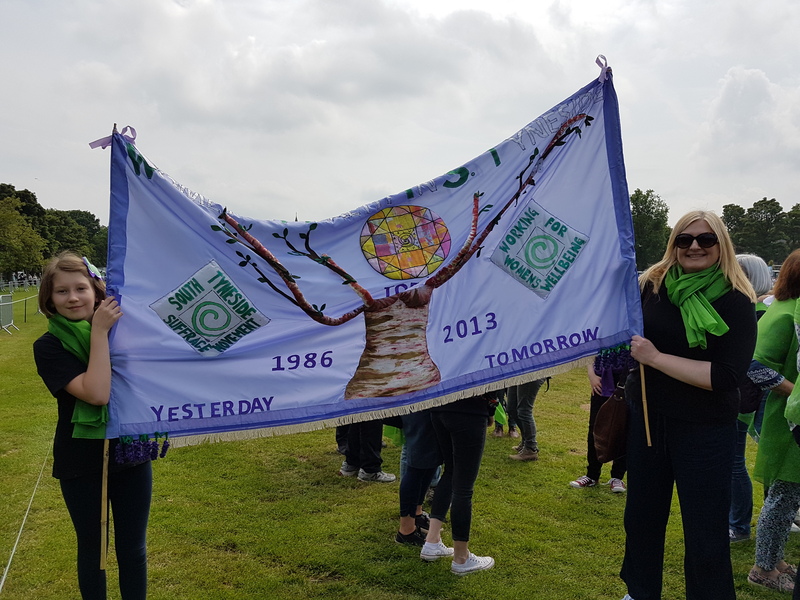 Making WHiST and South Tyneside women proud!